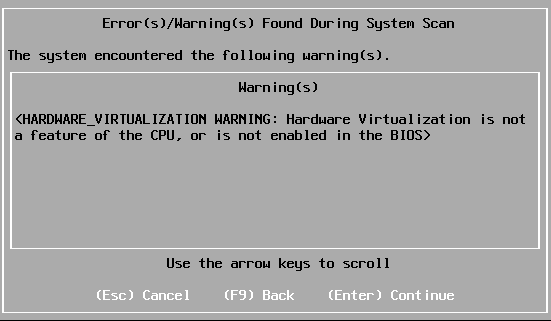 ESXi » Welcome to vSphere-land! The next release of vSphere won’t include VMware ESX, so you may be unsure how to upgrade your ESX hosts to ESXi hosts. Unfortunately there is no magic bullet, and as with all upgrades, you should not rush into it without being prepared. In this article, I will provide a suggested methodology. First, you need a good understanding of the differences between ESX and ESXi. The two hypervisors run the same VMkernel, but managing ESXi is different from management ESX. ( VMware provides a basic ESX vs. ESXi comparison on its website and a more detailed one in the ESX vs. ESXi 4.1 KnowledgeBase article.) ESX and ESXi used to differ considerably, but vSphere 4.1 addressed most of them and the two hypervisors are now on par with each other. VMware has long claimed that ESXi will one day be the Palo Alto-based company’s main hypervisor, and the time has come for ESX to begin to gracefully make its exit. The recent release of VMware vSphere 4.1 will be the last release to include the ESX version of VMware’s hypervisor, which may not make ESX fanboys happy. 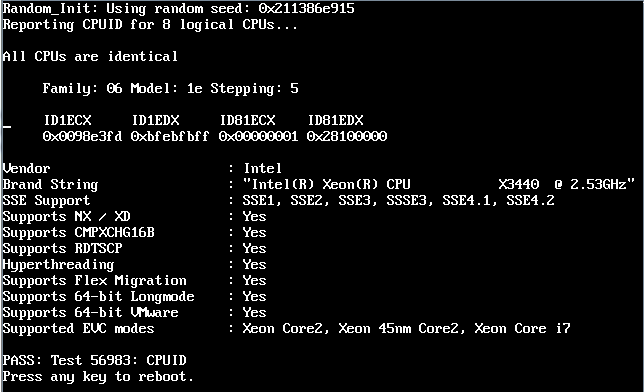 The improvements in ESX 4.1, however, demonstrate that the time to start switching is now. no support for Active Directory (AD) integration. The article also outlined several suggestions for making ESXi more attractive to administrators used to working with ESX. While I have always preferred ESX over ESXi, I am now recommending that you start using ESXi and plan on migrating all of your current ESX installations to the ESXi platform.